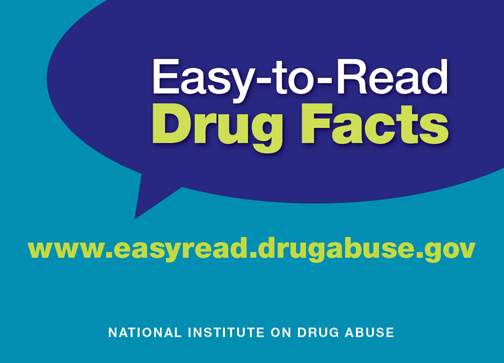 NIDA’s new easy-to-read site can be found at www.easyread.drugabuse.gov. See NIH’s Health Literacy Initiative for more information and additional resources on health literacy. Literacy levels might also be one of the barriers to helping rural residents with substance abuse problems. Read more about it in Psychiatric News, here.